Lot Size: 1324 sq. 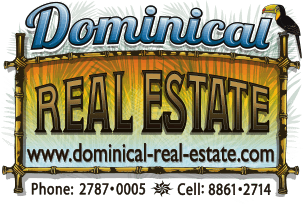 m.
This is a great turn key commercial opportunity right in the heart of Uvita. The property is slightly larger that 1/4 acre and has 23 meters of highway frontage. There is already a 500 sq ft store with plenty of parking and a 2 bedroom, 2 bathroom home tucked away at the back of the property. There is still plenty of room to build on the highway and throughout the land. The house is fully furnished with very high end furniture including 2 flat screen TVs and expensive leather sofas!! The seller has a loan with the bank that can be assumed so partial financing is an option.